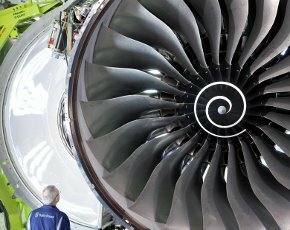 Rolls Royce has awarded Capgemini a contract to manage its new multi-sourced strategy as it moves away from sourcing everything from HP. The engineering giant signed a 12 year contract worth £1.3 billion in 2000 with EDS, which was later acquired by HP, through a single sourcing contract. But it is now moving to a strategy to use multiple suppliers who will be managed by Capgemini. Simon Ricketts, Chief Information Officer at Rolls-Royce, said Capgemini was selected, following competitive bids from several global IT firms. The transition to the new model will be complete by the end of 2012. The contract will be delivered mainly in the UK, US, Poland and India.